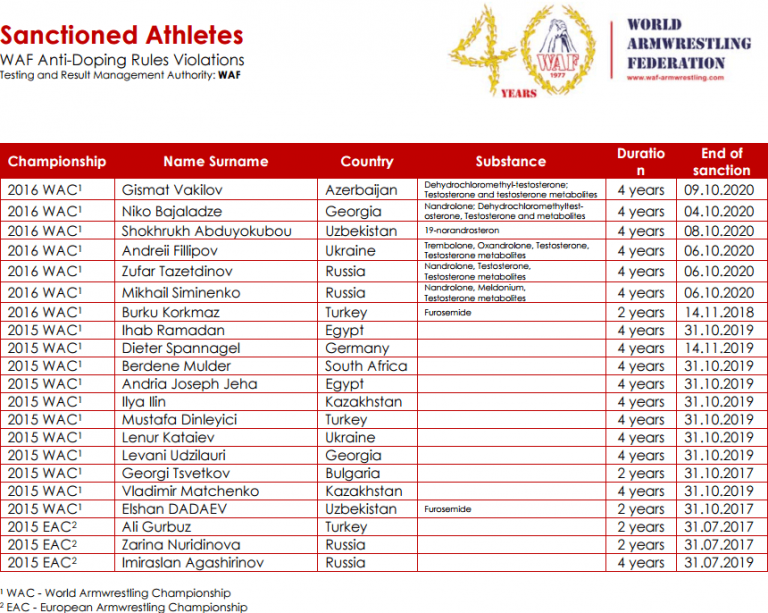 UPDATE 3: 12 May 2017 – A new updated table was added which include the doping sanctions and the substances used by Gismat Vakilov and Niko Bajaladze. UPDATE 2: I added to this article a new update & a table with the Sanctioned Athletes WAF Anti-Doping Rules Violations from waf-armwrestling.com. Keep in mind that the table is not yet updated with all the names, you have to scroll down to see the latest WAF update below the table. The names from DOPING RESULTS: EUROARM 2016 are also not included in the table yet. 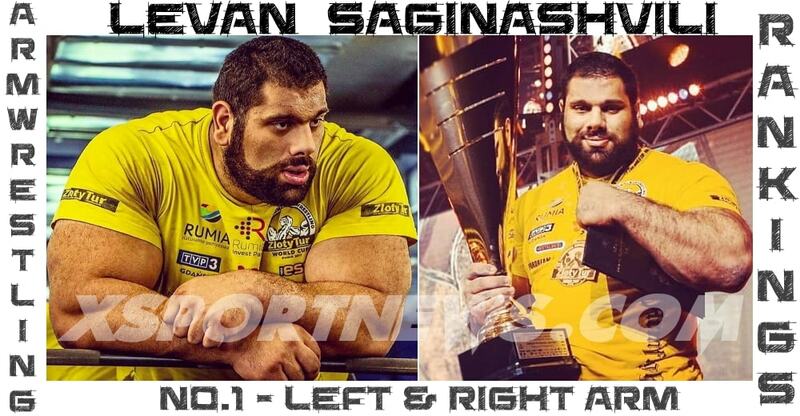 The WAF reports that the sample of following athletes has returned an Adverse Analytical Finding in connection with the 2016 World Armwrestling & Para-Armwrestling Championship. As a consequence, the following Athletes are provisionally suspended in view of a potential anti-doping rule violation. UPDATE: I added the updated list from waf-armwrestling.com. 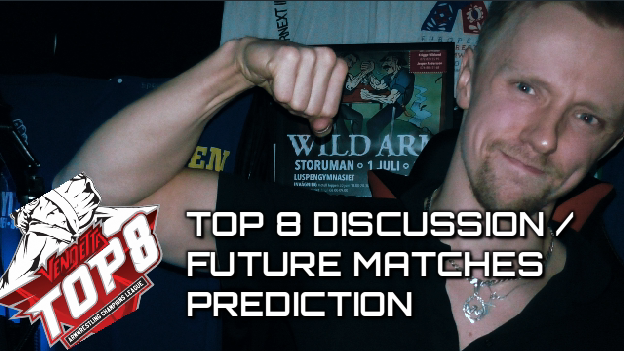 If you have a list with all tested armwrestlers from your country (positive or negative) please send it to XSportNews. Oleg Zhokh, Evgeny Prudnik were among the 7 ukrainian athletes tested this year at WorldArm 2016. As I said many times before, I believe it is a good idea to show the list with all tested athletes, even if the results are negative, we want to see the names of all tested armwrestlers: positive or negative. 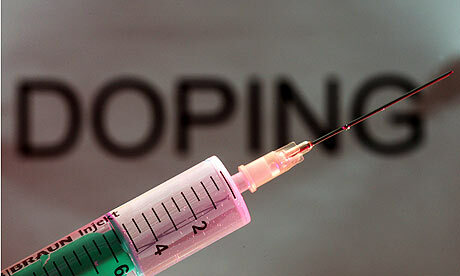 For the moment, I could only find the doping results for the Ukrainian team, but I will post here all the results when they will be available. 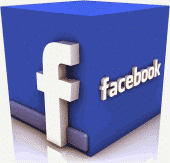 Consequently, WAF will issue these test results as NEGATIVE. As National Armwrestling Federation please inform the involved parties about the negative test results.